Valérie Pirlot's Blog: Save the date! 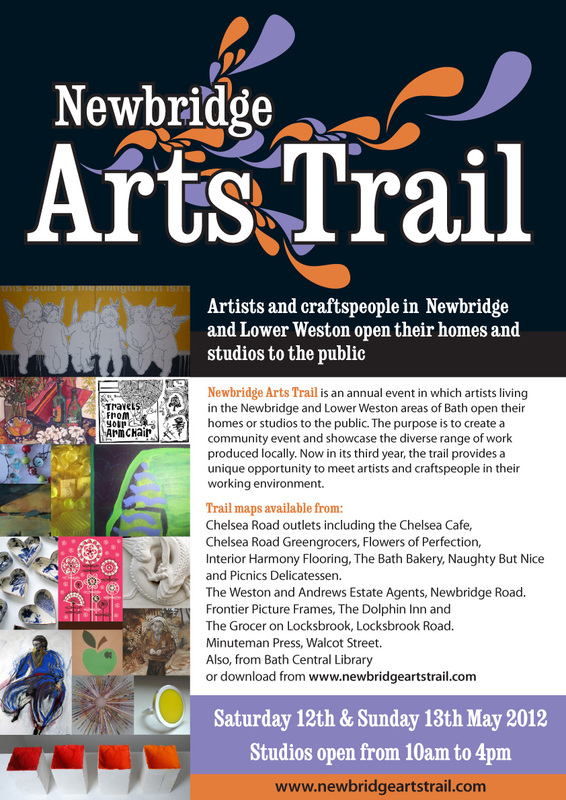 This event is my local Arts Trail in Newbridge, Bath. It is an event where artists and craftspeople open their homes and studios to the public. There will be a wide variety of things to buy and look at from jewellery, to sculptures, paintings or prints. I won't be in my own studio as it is far too small to have more than one person in there, so I will be at the Minerva Centre (see map here). The map of the trail will be available in all local shops. 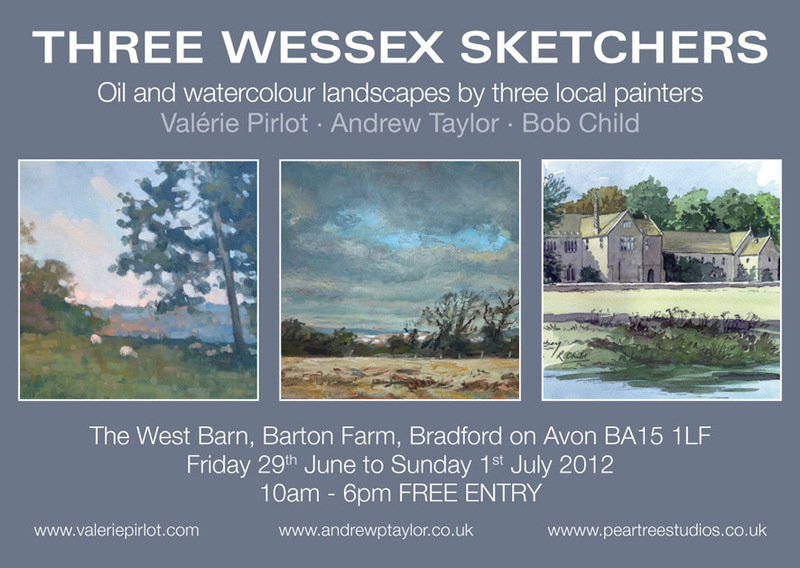 Would be great to see you there.